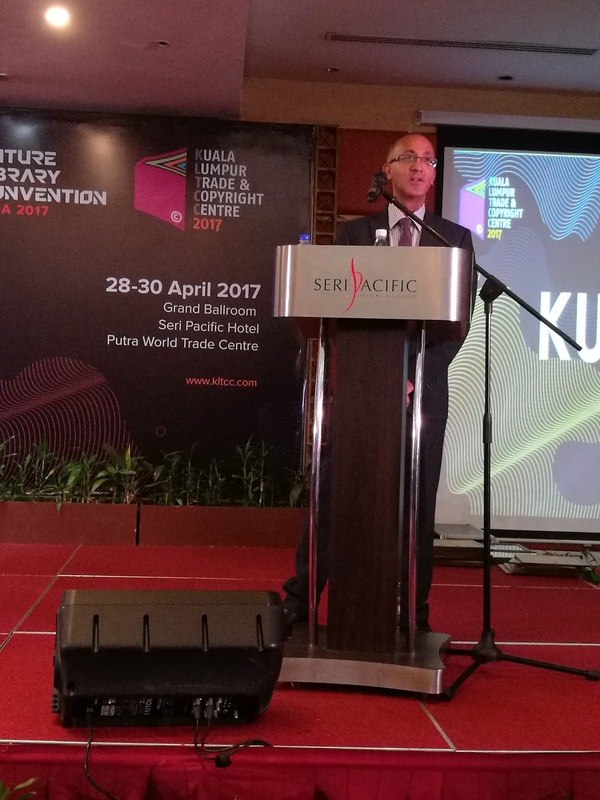 Congratulation to all the PAGE TO PITCH (P2P) MEDIA 360 COMPETITION AT KLTCC 2017! are you planning to have your own books?? 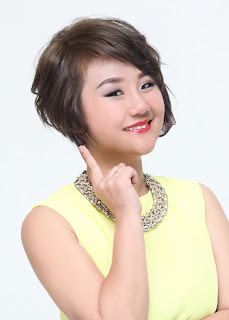 Then you should understand more bout this competition and knows how's it goes and inspirations from the winner! Mohana Gill, who is an award-winning author won the first category with her idea of 8-part children’s cookbook titled, ‘Hayley’s Happylicious Series’ which focuses on introducing children to healthy eating. The series follow Hayley and Zac as they make new friends and meet old ones in each book, where their friends share nutritious foods with them, explaining the health benefits while keeping them mesmerised with exciting stories. As the first prize winner, Mohana has secured the opportunity to publish the illustrated series, apart from RM7,000 cash prize from Kota Buku and an international marketing opportunity. This is the first time the competition had co-winners. Abdul Nazir, who runs a bookshop called ‘Tintabudi’ in Ipoh, Perak garnered the first prize of the second category with his idea to film a feature-length documentary on ‘the culture of reading’ in Malaysia – to look into how people’s background influence their choice of subject, based on his exhibition in 2016 titled, ‘A Story of Books: Historical Overview of Modern Malaysian Literature’ at the KL Literary Festival. Whereas, Nurul Aizam who also conferred the first prize winner of the second category won the title with her idea, ‘LiteraCity’ a literary fragment which includes essays, interviews and photo essays about Kuala Lumpur literature. Nurul, an editor for a local alternative publishing house, Moka Mocha Ink also stated that the idea provides insights on the development and transitions of the city through literature. Both winners will receive a combination of RM7,000 and RM3,000 cash prizes from Kota Buku and international marketing opportunity. 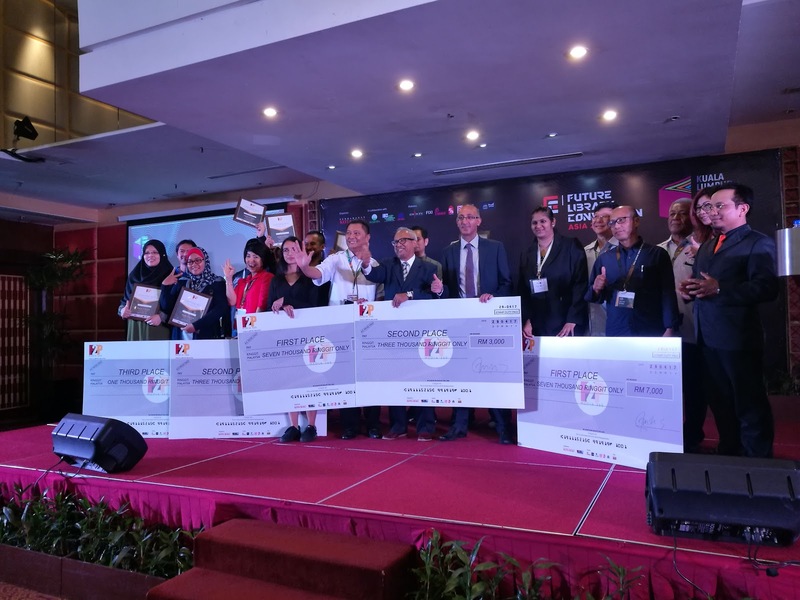 The grand prize winners for both categories will also have the opportunities to be funded by private venture capitals to develop their ideas further. 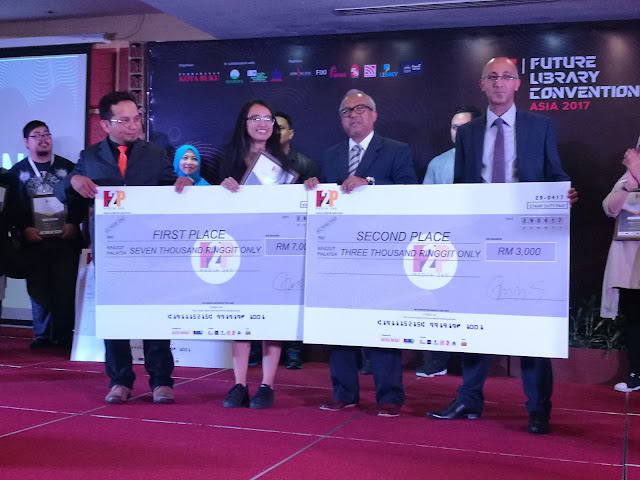 Besides, the second and third winners for the first category were awarded to Zamri Mohamad, with his idea using gamification for his book, ‘Mula Bisnes RM60’ to spark engagement with the readers and Maisarah Mohamad with her idea, ‘MBoo’ a 3D animation series about the life of humanoid animals. As the second winner, Zamri took home RM3,000 and Maisarah bagged RM1,000 for the third place. 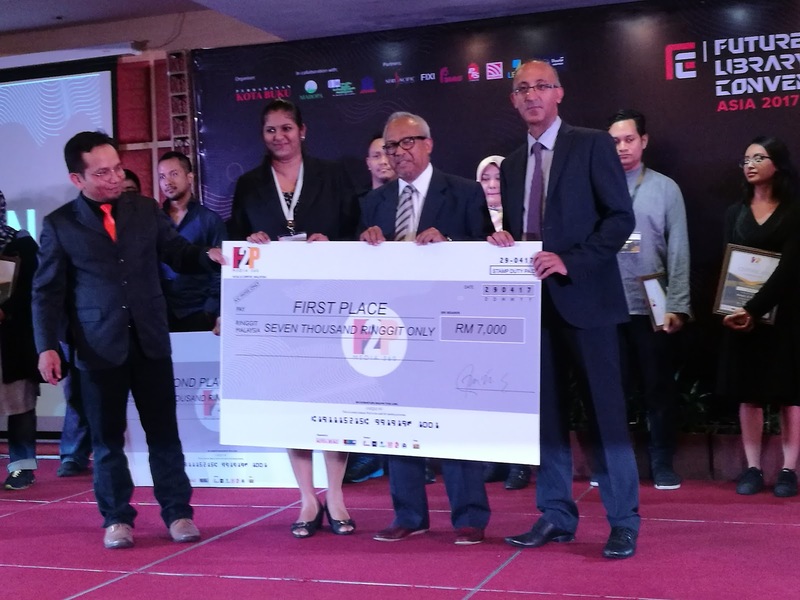 The third winner for the second category, who took home RM1,0000 cash prize was conferred to Nazihah Ab Mumin with her illustrated children book series, ‘Baba Batik’, which she planned to expand into digital media as animation series. This year, Kota Buku received over 150 entries for the competition which were shortlisted to 10 entries per category. The finalists then were invited to pitch their ideas in front of esteemed judges from Buku FIXI, Legacy Publishing, Pelangi Professional Publishing, Kota Buku, PTS Media Group, Universiti Sains Islam Malaysia (USIM), MEASAT Broadcast Network (Astro), Ata Plus, FINAS, Dewan Bahasa dan Pustaka, and Unique Inspiration Limited. The winners were chosen based on the idea, concept, originality, viability, saleability, purpose, and presentation. Sayed Munawar Sayed Mohd Mustar, Chief Executive Officer of Kota Buku said: "We believe this competition is a great boost not just in the publishing industry, but in the creative industry as well as it encourages the development of new ideas with digital convergence. We would also like to congratulate all winners this year and look forward to bigger and bolder ideas next year." Held in conjunction with the tenth edition of Kuala Lumpur Trade and Copyright Centre (KLTCC) at the Seri Pacific Hotel Kuala Lumpur from 28th to 30th April 2017, the competition aimed to open up opportunities and provide a unique platform for budding writers to publish their ideas, and develop established writers’ ideas into diverse digital media content!